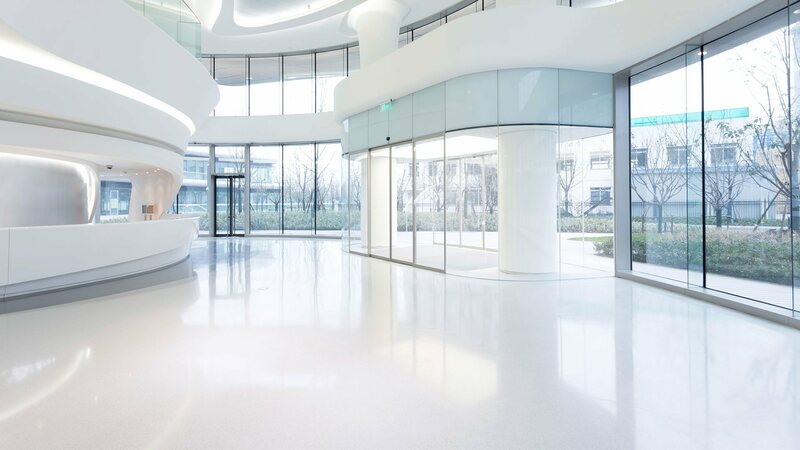 Integral Facilities Services defines "green cleaning" as janitorial services that consider and protect the health of a location's residents without harming the environment. Green cleaning products and techniques avoid or entirely eliminate the use of chemically toxic products that can have adverse effects on individuals and the surroundings. Scientific studies have shown that chemical cleaning products can be harmful to the health of people and animals. Allergic reactions, eye and skin irritations and respiratory problems are frequently attributed to toxic cleaning products. In addition to negatively affecting the health of families, employees and pets, business productivity may also decrease over the long term when employees are consistently exposed to harsh chemical cleaning products. Opting for "green cleaning" has several advantages that prove to be less costly when compared to reduced efficiency in the workplace or increased medical expenses. In addition, green cleaning may also help to reduce energy costs. 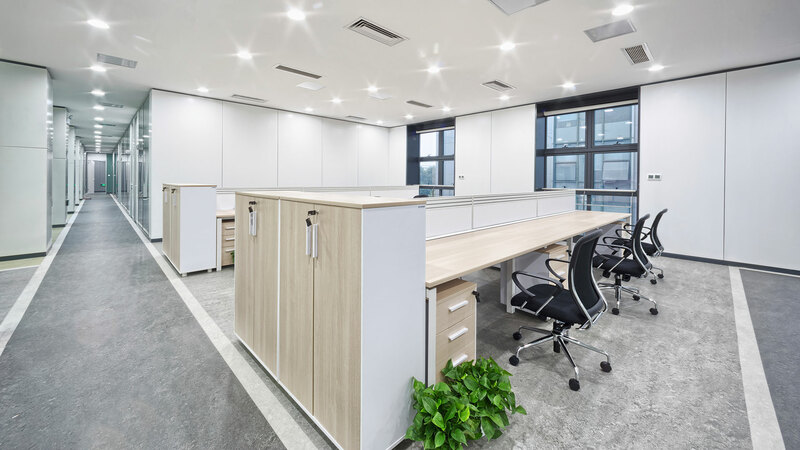 Proud to provide green cleaning services to businesses in the Ontario region, Integral Facilities Services proudly uses highly effective green cleaning methods that completely sanitize offices safely and naturally. Contact us at (909) 522-9222 for further information and a free estimate.